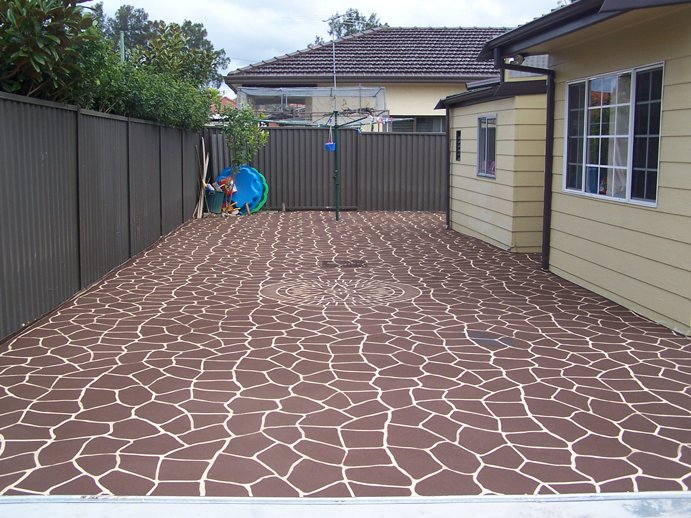 Sealing your floors ensures the colour and cleanliness is protected and is a necessity on any outdoor area. Sealer creates a barrier between dirt, grease, stains and other outside factors and the flooring. Our concrete resurfacing includes a final sealing of the finished works but sealing can be done for any existing surface as well. Most surfaces whether paving, concrete, resurfacing etc recommend that the floors be cleaned and resealed once a year to maintain the brilliance of a new job and keep it looking like new. 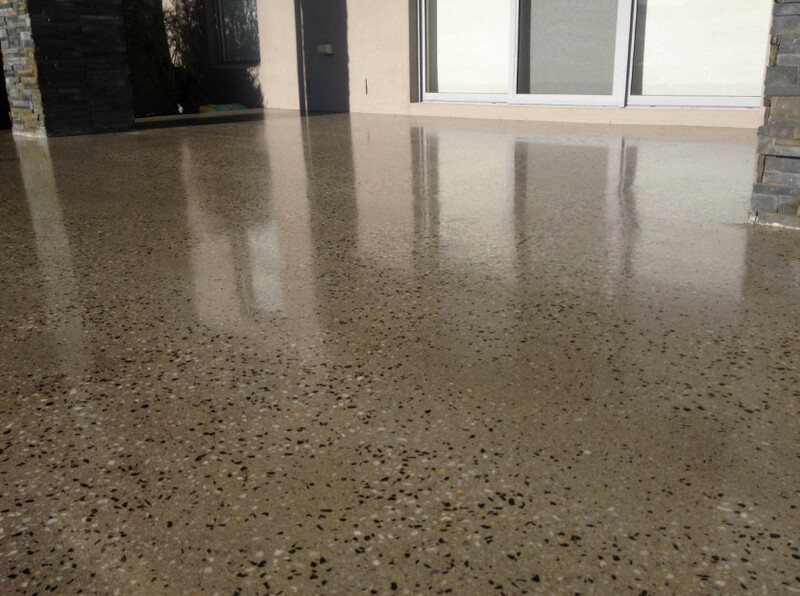 To help maintain the crisp, vibrant colours of concrete, you’ll want to obtain experienced floor sealing services. 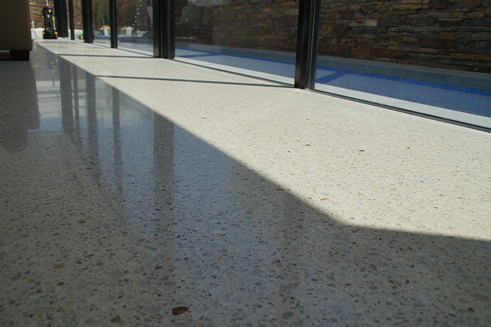 Sealants offer a protective shield for floors and driveways, walkways, patios and other outdoor concrete structures. They help contribute to appealing surface finishes. Ask Designer Concrete Resurfacing to apply coatings of sealants to protect your real estate against damaging stains, accidental spills, grease and blowing debris. We’ll exercise care in applying coatings evenly and uniformly. You’ll love the stylish results! By carefully sealing concrete driveways, we assist customers in obtaining the full benefits of skilled resurfacing. 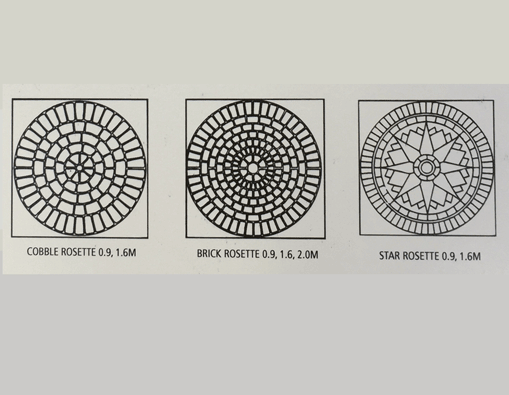 The application of sealants contributes to the attractive appearance of new concrete drives and parkways. This process also performs a vital role in helping safeguard these locations against potentially corrosive weather impacts. One of the smartest residential improvements you can make involves maintaining the integrity of your home’s slab. This heavy concrete structure supports the weight of the building. 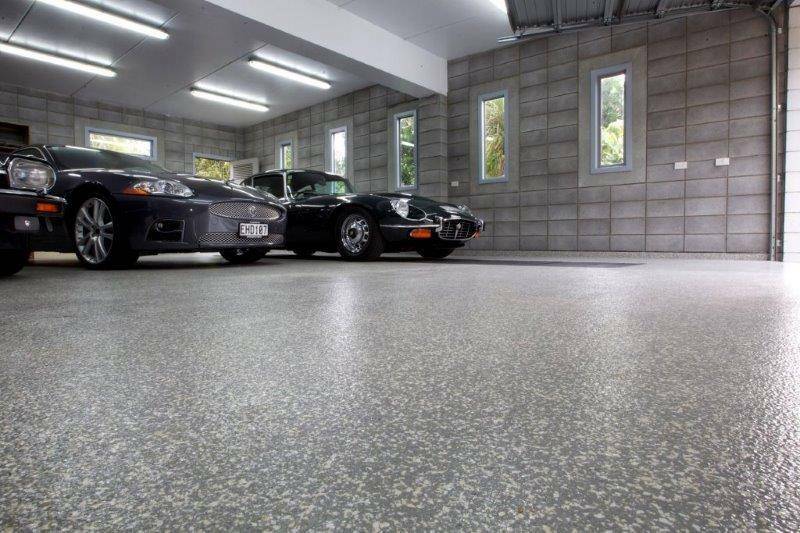 You’ll want to protect the slab against crack formation and potentially damaging water leaks. Ask Designer Concrete Resurfacing to assist you by applying sealants to slabs during new construction. 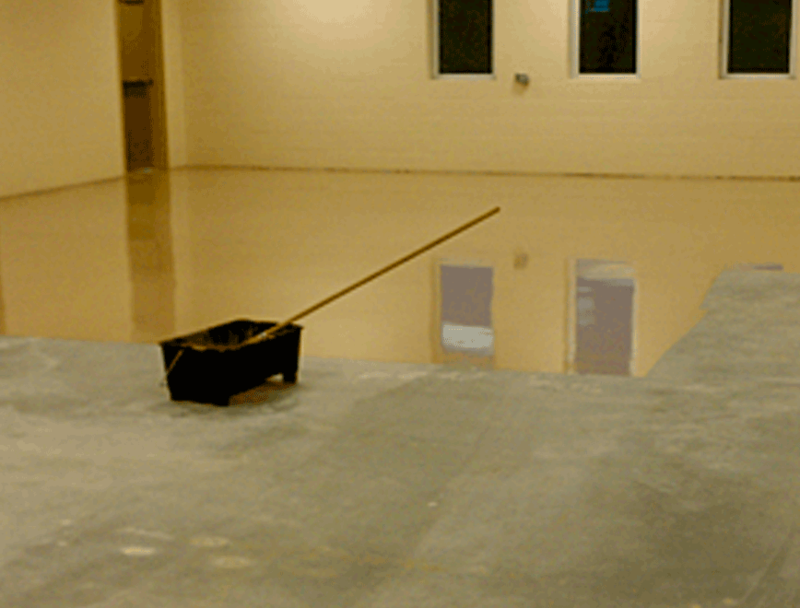 We can also seal any exposed slab surfaces during slab repair or renovation efforts. 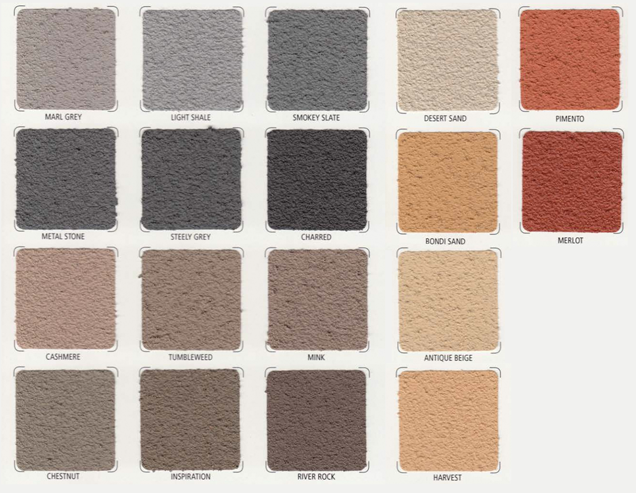 Our concrete sealants come in a wide range of colours. If you are looking at sealing your concrete for protection against the elements and use why not also adding that finishing touch of colour to your concrete area with a coloured sealant. Over the course of time, visible gaps may develop between layers of masonry or adjoining concrete surfaces. Rely on our concrete joint sealing services to secure these locations and prevent damage to outdoor patios, pool sides, pathways and more! We offer regular, routine concrete resealing assistance. 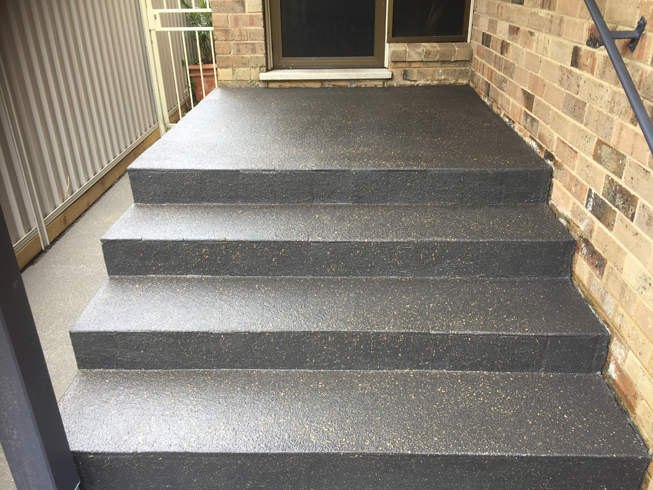 Request this service annually to help maintain all your home’s concrete surfaces in a lovely condition throughout the year! 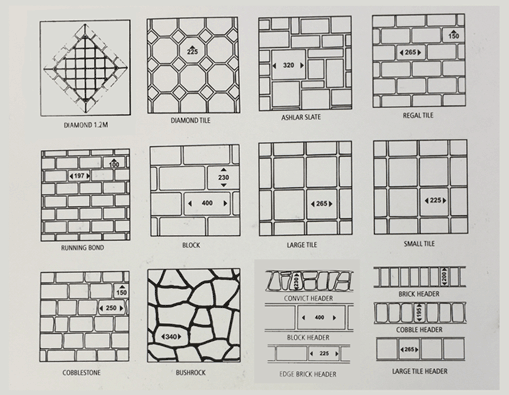 Designer Concrete Resurfacing offers customers a wealth of stylish options. Use patterns, colour choices, and designs to accomplish unique, personal outdoor decorating goals! Call us to book in a free on-site quote. There is no obligation to go ahead, but it is a great opportunity to ask questions and learn everything there is to know about concrete sealing. We will arrange an appointment time and work on site until the work is done. Most concrete areas are sealed and ready for use within 4 days. 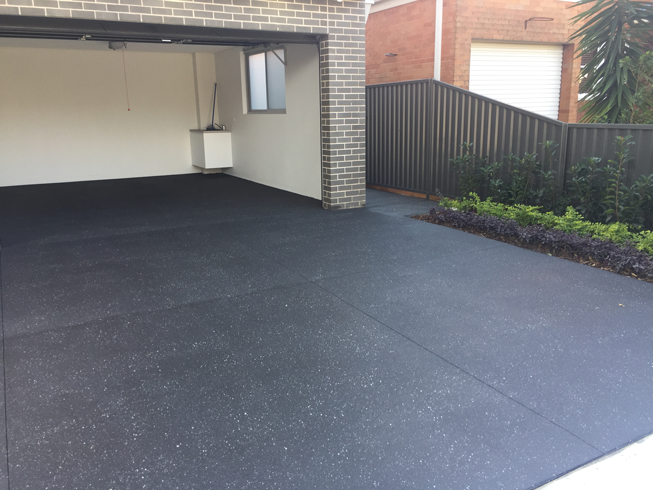 After just a few days, your property is looking fantastic and you can go back to using your concrete area as normal. Minimal disruption through the entire process.